A lifelong love of fashion can be a pricey proposal. It is always so difficult to decide what to take and what to leave. The fact is, we want everything new for fall, whatever is new for spring, and everything in between. Luckily, fashion is available to us in every price range. The question is how do you decide when to save and when to splurge? Knowing when to save and when to splurge is easy once you determine which items will have longevity in your wardrobe and which items are just trendy and in the moment. Another way to decide when to save and when to splurge is to think about how much use you get out of the item and its function in your wardrobe. Here is a list of some things we think are worth the splurge. Capes are one of the chicest items in any wardrobe (IMHO). They can instantly tszuj any outfit and they are not size dependent. 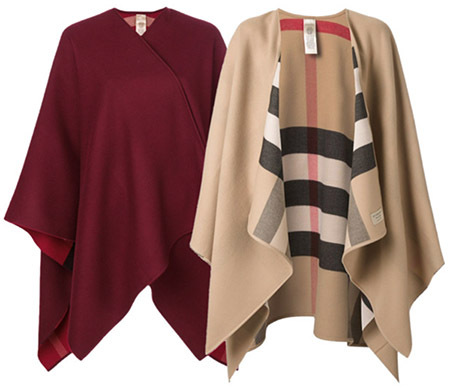 Splurging on gorgeous cape will keep you happy and cozy for years to come. Jeans are one of those items where a splurge is almost necessary. 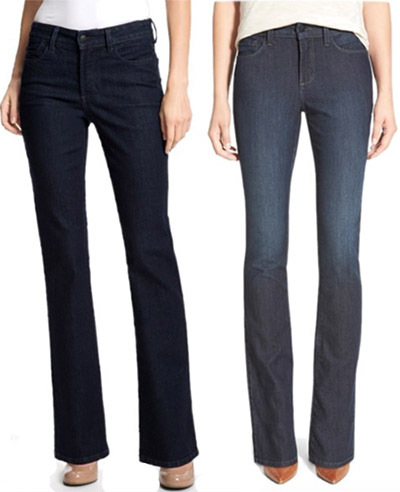 For many women jeans are a basic item in their wardrobe, that are versatile and easy. When it comes to denim, quality matters and inferior quality is quite obvious. Premium denim is made from higher quality denim, the end result is a better fitting jean and holds its shape longer. The importance of a good bra should never be underestimated. Simply stated, a good bra is the foundation for your wardrobe. Bras have a domino effect, a well fitting bra makes all of your clothes look great, and of course, the reverse is true as well. 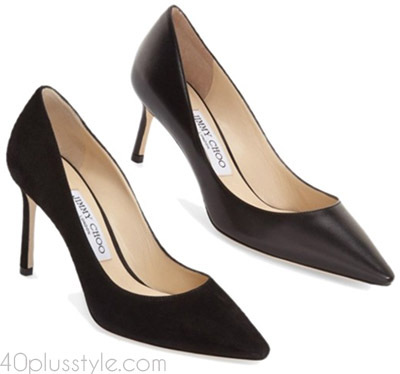 Black pumps are a staple in every woman’s wardrobe. They are stylish and they go with pretty much everything. 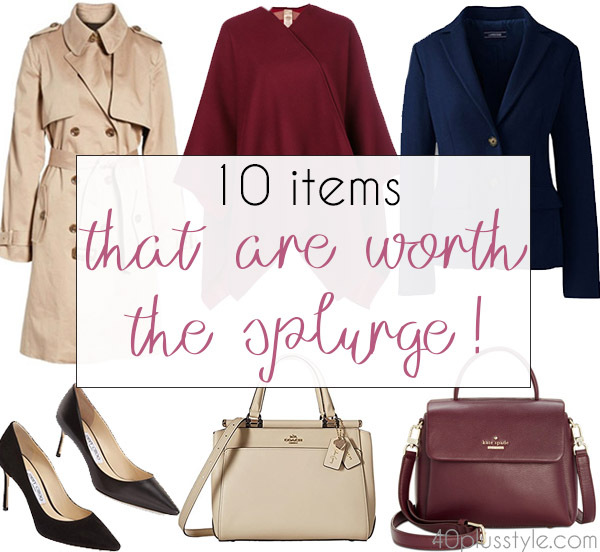 When it comes to items that you can get a lot of mileage from a splurge is definitely in order. A little black dress can work for anything from a night out to dinner to a wedding and everything in between. A classic look and tailored silhouette are well worth the investment for your go-to LBD. A good blazer can quickly elevate any outfit. They can be worn with anything from jeans to a pencil skirt. Like jeans, a blazer is one of those items where poor quality can ruin a good thing. 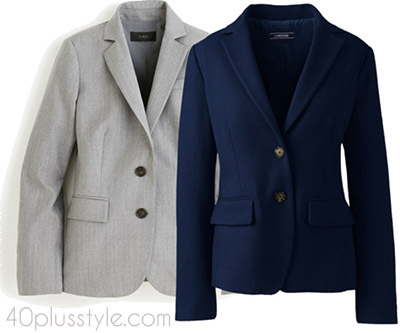 When it comes to tailored items, like blazers, a splurge is definitely in order. 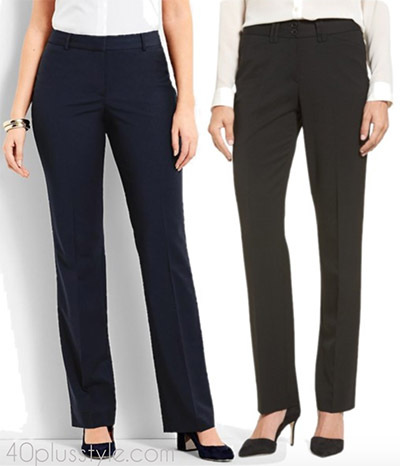 Black or navy pants are another wardrobe staple where investing in a high quality, well-tailored piece is important for a pulled together look. Quality, fit, and fabric are the criteria you should use when looking for an investment piece that will last for years to come. A trench coat is a great basic to have in your wardrobe. Trench coats are chic, they go with everything and they never go out of style. 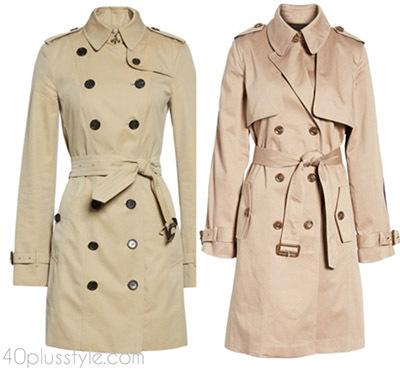 Longevity and wearability are why the trench coat is a good investment. The great thing about some handbags is that they only get better with age. A good handbag will add instant polish to any outfit. 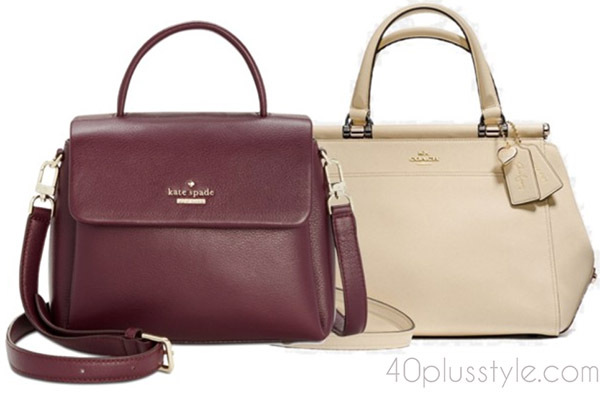 When it comes to splurging on this essential, minimal and classic will ensure its longevity. 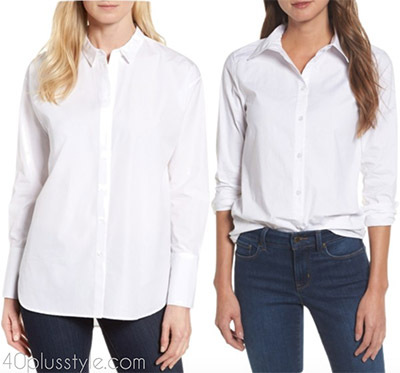 A classic white shirt is another item where tailoring and construction are important and a lower quality will be clearly evident. Another wardrobe basic that’s worth the splurge. The takeaway here is that you want to splurge on items that are the basic building blocks of your wardrobe. Investing in tailored basics and strong accessories will ensure that your wardrobe is functional for years to come. Splurge on the important pieces and save on trendier items that will be out of style in a few short months. What is an item that you like to splurge on? Bought something amazing recently that you want to share? Author Bio: Sharon Brandwein is a wife and mother who found her way back to fashion through writing. 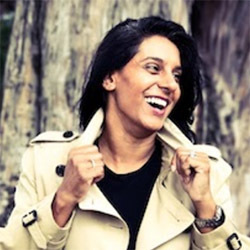 She is a blogger and freelance writer whose goal is to help women find and fine tune their style.